Welcome to our class page. Here you can meet the staff and find out about all the work we do and how we make our learning experiences enjoyable. Any questions? Please come and see us in school. Our door is always open and we will try to help in any way we can. Hello! 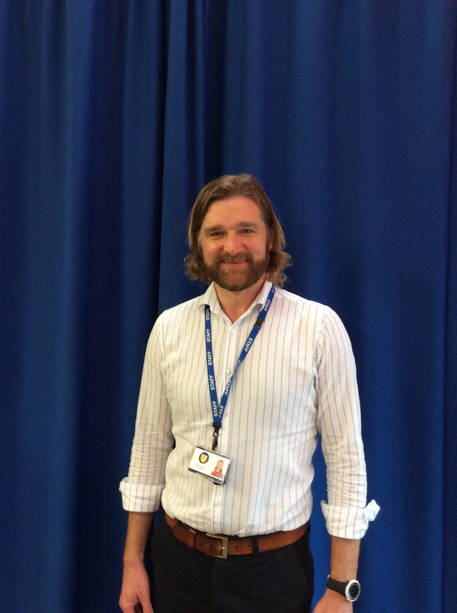 My name is Mr Leaves and I am the class teacher in our lovely Reception/ Year 1 class, Dosbarth Coch. I love reading books and my favourite authors are Rob Scotton (Splat the Cat) and Julia Donaldson/ Axel Scheffler (The Gruffalo). Hello, my name is Miss Bailey. 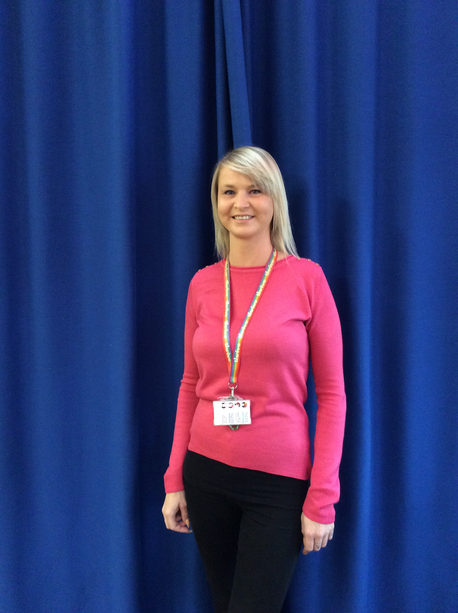 I am a teaching assistant in Dosbarth Coch and enjoy helping you every day of the week. My favourite author is Roald Dahl, I love 'Matilda'. Phonics Play Interactive games and activities to make the phonic learning process fun! No need to subscribe. Use the free resources. ictgames Literacy and numeracy interactive games. The activities reinforce literacy and numeracy concepts throughout the foundation phase range. we are sure the children can tell you all about the work they have been doing too.